Congratulations to Hyungi Lee (marimba) who has won BIMC 2019. Well done also to our runners up, Oliver Wass (harp) and Maxim Kinasov (piano). The Sir John Manduell Prize went to Michael Matthews (guitar) and the Accompanists Prize was awarded to Matthew Leung. Raymond Wui Man Yiu was awarded Highly Commended during the semi-final. Congratulations to former BIMC winner and Honorary Ambassador Emily Sun who recently received the Tagore Gold Medal from HRH The Prince of Wales. Emily, you are going from strength to strength and everyone at BIMC is very proud of you! Tickets for the BIMC 2019 Finalists' Concert have now been released. 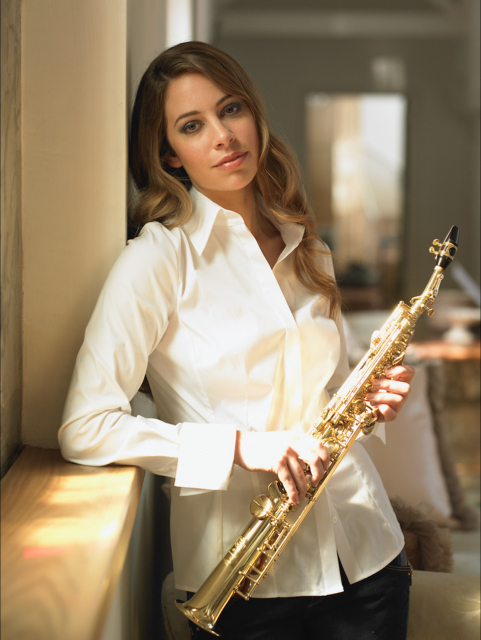 Get your tickets for Saturday, 13 April here. Entry to the preliminary rounds is free from 9-12 April. The schedule for each day will be published on our website. 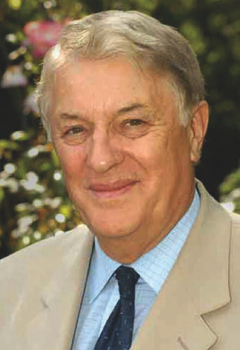 Our Deputy Chairman, Alastair Moseley, represented the Trustees of BIMC at the memorial service, held at Worcester Cathedral on Saturday 19th January 2019, for Donald Hunt, one of our Founders who sadly died in 2018. 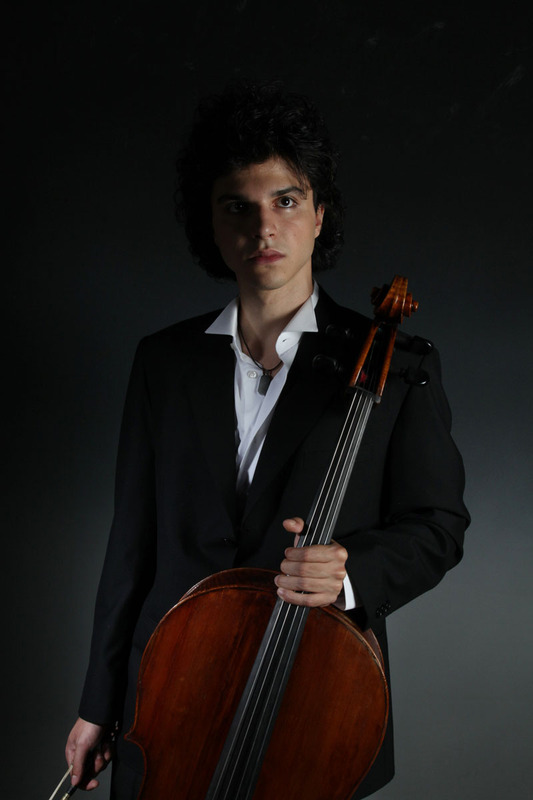 Former BIMC winner, Jamal Aliyev will be appearing at Classic FM Live this coming April 2019. Sir Karl Jenkins will conduct the orchestra and the Crouch End Festival Chorus at the Royal Albert Hall in his own works Adiemus and the Benedictus from The Armed Man, with cellist Jamal as the soloist. Click here for more information. 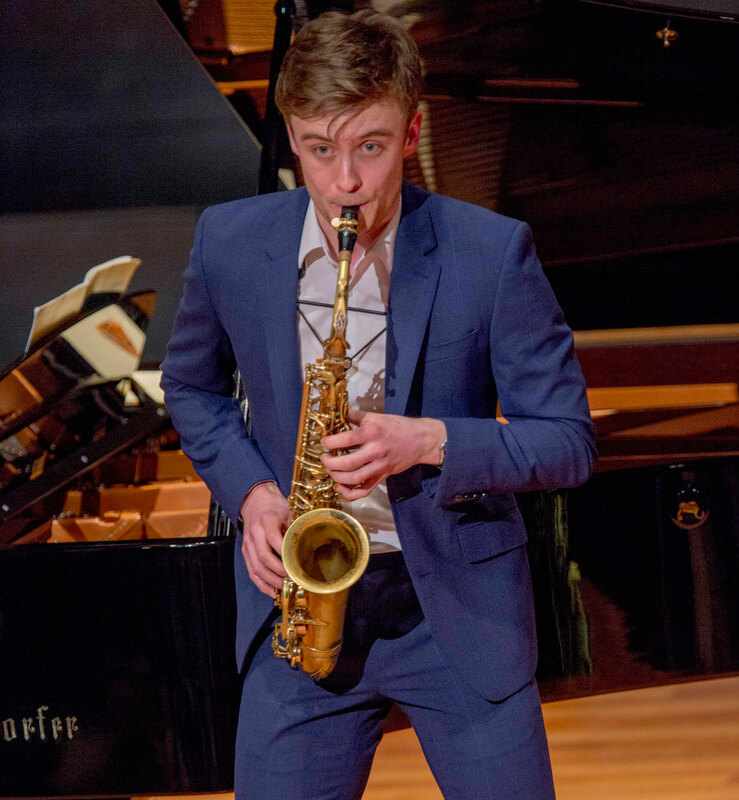 We were delighted to join our donors and supporters for 2018 BIMC Winner, Luke Jones’ Piano Recital in the magnificent Bradshaw Hall at the Royal Birmingham Conservatoire. Our guests were also treated to a buffet lunch in the Organ Room, before meeting with Professor Julian Lloyd Webber. 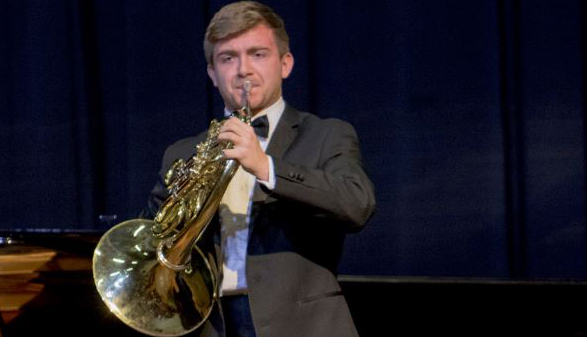 Luke Jones, winner of the Bromsgrove International Musicians’ Competition 2018 performs Beethoven Piano Concerto No.1, premiered in 1803 with the composer himself as the soloist. 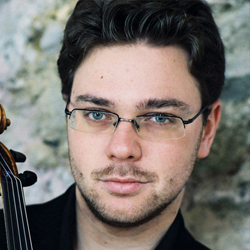 One of the Royal Conservatoire of Birmingham’s rising stars, winner of the Conservatoire Concerto Prize, will also join OOTS and Andrew Griffiths, a dynamic and versatile young conductor with a particular flair for opera and choral music. The concert ends with a short work by Thea Musgrave, who feels it represents either the freshness of youth or the plant life in our world on which we all depend. It is with deep sadness that we inform you of the death of Donald Hunt OBE, who died on 4th August 2018, aged 88. It was Donald's original idea to form 'The Bromsgrove' and which the late Mary White took forward. Donald's extraordinary contribution to music at Worcester Cathedral, Three Choirs Festival and as principal of the Elgar School of Music will be long remembered. He served for some years as Artistic Director of the Bromsgrove Festival and many will fondly recall his passion and exuberance as a talented musician and conductor. Our thoughts are with Donald's family and friends at this time. 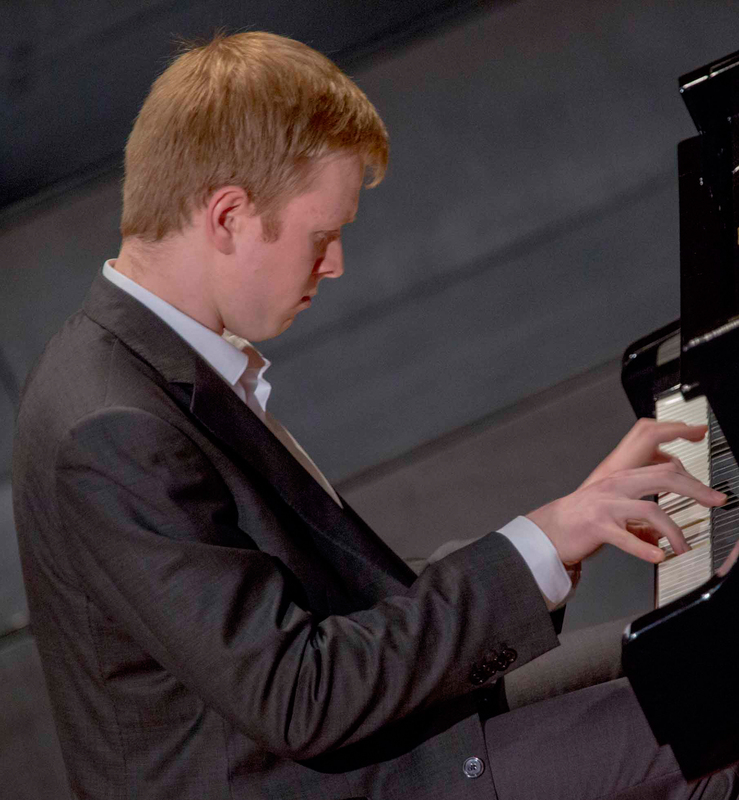 Congratulations to BIMC 2018 competitor Luke Jones (Piano) who won the 2018 Finalists' Concert in Routh Hall on Saturday, 7th April. 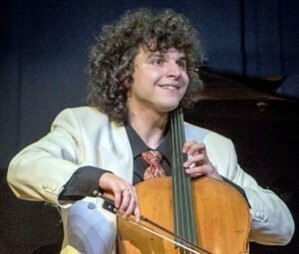 Luke performed Rachmaninov's Etudes Tableaux No. 5 and 9 Op. 39, and Medtner's Sonata No. 9 Op. 30. After the announcement was made by our Chairman of Adjudicators, Meurig Bowen, Luke was joined on stage by fellow competitors Irena Radic (Piano) and Lewis Banks (saxophone) as the two runners up. 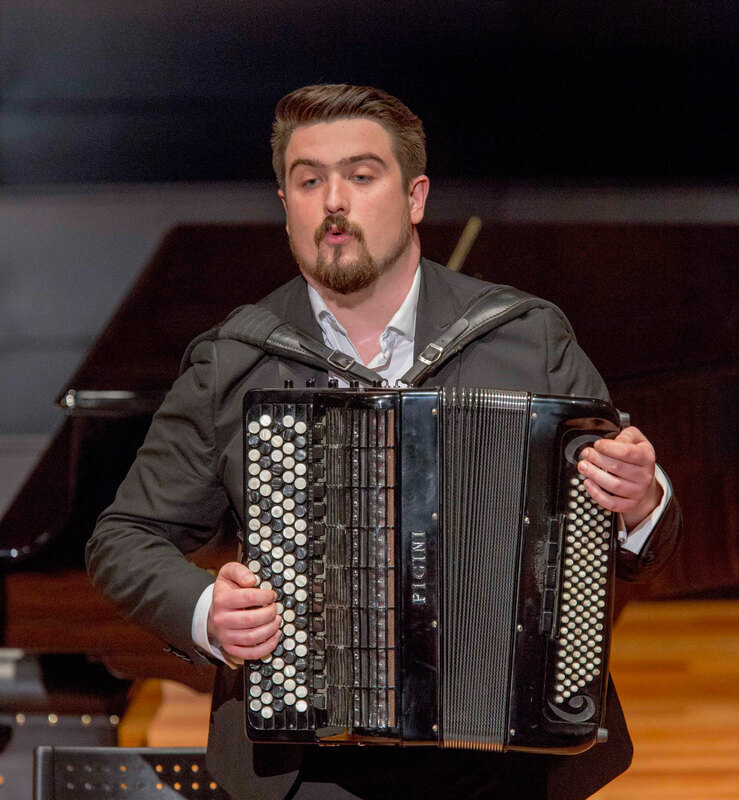 Bartosz Glowacki (Classical Accordion) won the Sir John Manduell Prize with his rendition of Victor Vlasov's 'Archipelago Gulag 1st and 2nd movements'. 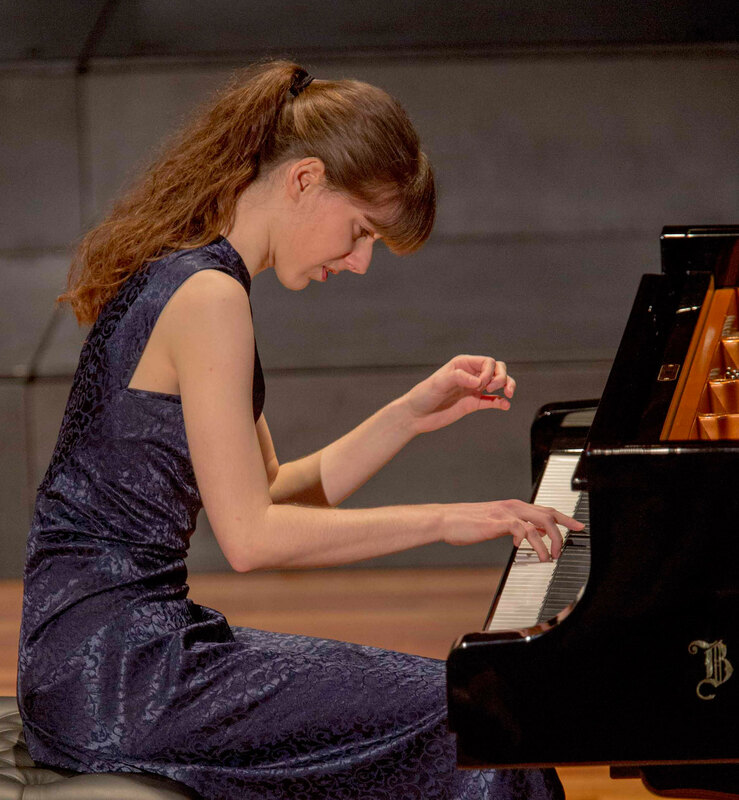 The Accompanists Prize went to Kaoru Wada for her accompaniment in the earlier rounds. We give thanks to all competitors for joining us through the BIMC 2018 week, as well as our adjudicating team of Meurig Bowen (Chairman of Adjudicators), Sarah Bruce and Roderick Williams OBE. 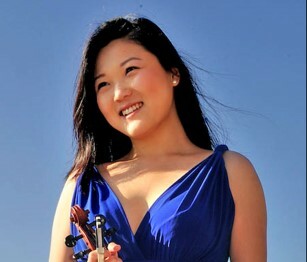 Our 2017 winner, Emily Sun will be performing a Recital at the Opening Ceremony of the Royal Birmingham Conservatoire on 8th May. Our Ambassadors will be working with us to promote the competition worldwide. In the run up to the 2018 competition, we'll be looking back at when they won The Bromsgrove and update you on what they are doing now.